Website Copywriter | Bromley. Too busy to write your website content? Preparing to build a new website can sometimes be overwhelming and pretty time-consuming! Once that’s all done, (big sigh!) you have to magic some spare time to write all the words! I know, you don’t have too much of that, especially since you have a business to run. Hang on, perhaps you don’t even like writing? Or if you do, you might feel too close to your business to see your business as a customer would. 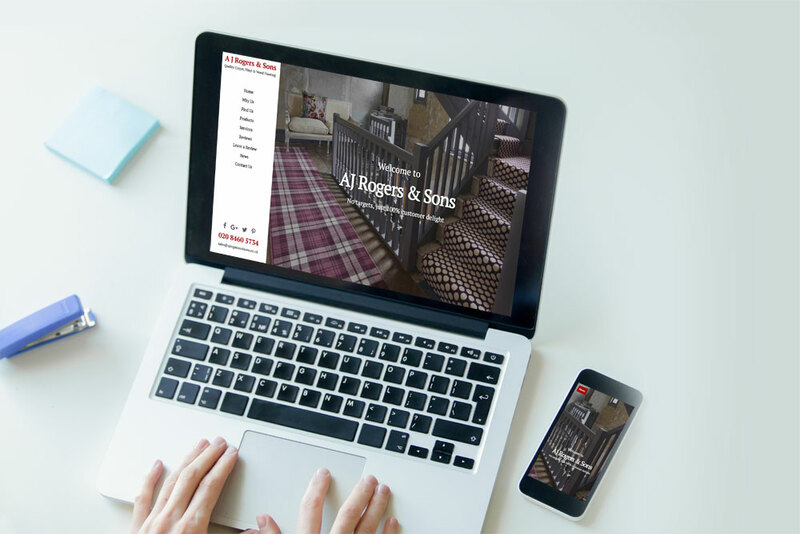 As a Marketing Professional, specialising in website content, I will bring a fresh perspective to your website project. Fantastic websites need fantastic content to drive visitors to buy, book or just keep on browsing. 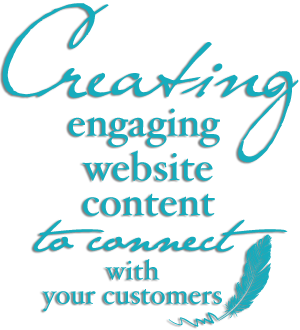 If you are appointing a specialist to build your website, why not do the same for the content? 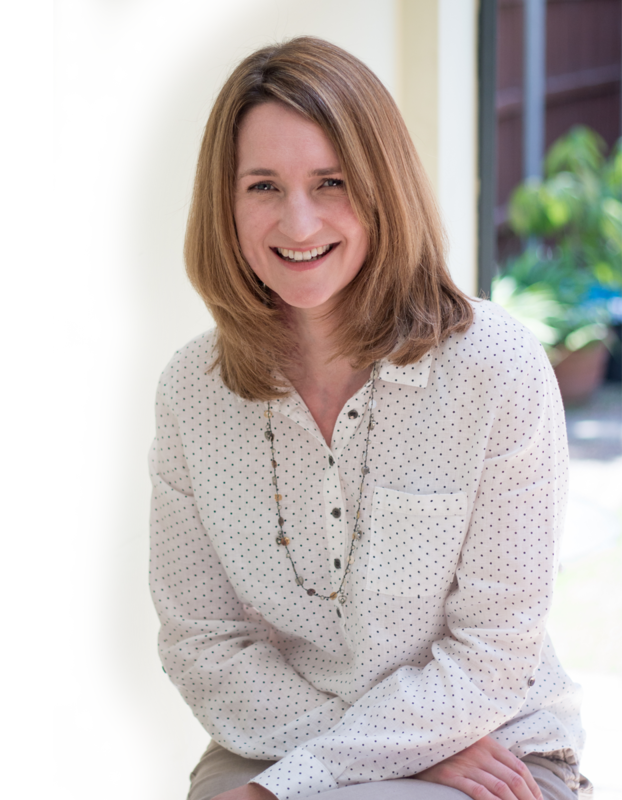 I can create the compelling page content you crave, whilst you focus on running your business.